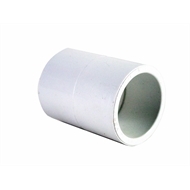 This PVC coupling joins two pieces of the same size pressure pipe and is used to extend existing pipe length or to repair a broken pipe. 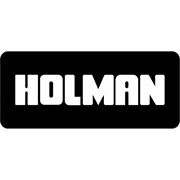 HOLMAN Industries are proud to be Watermark Certified - Level 1 - Evaluated to AS/NZS 1477 PVC Pipes and fittings for pressure applications - 2006, and Watermark Certificate of Conformity as of 2nd February 2011. Joins two pieces of the same size pressure pipe.